Dalton is the Cooler in bars; He backs up and directs the bouncers. 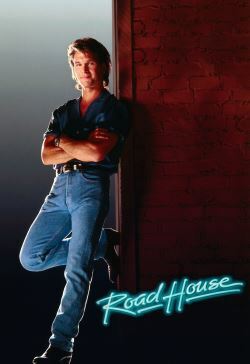 He takes a job in a Road House that has gotten far too rough. His attempts to clean things up put him in conflict with Brad Wesley, the town bully and rich person. Things heat up.